It’s now ten years since his last masterpiece ‘Noistyle’ was released, then things quietened down as far as the electro pioneer is concerned. But with his innovative, distinctive wealth of sound spanning techno, industrial, EBM and power noise, he counts as a progressive trailblazer for today’s club culture. His hit anthems remain unforgotten: Titles such as ‘Divine’, ‘Pan-Tau’, ‘Noise Anthem’, ‘Pusher’, ‘Traitor’, ‘Waste’, ‘Side Chain’ or ‘Skin Deep’ have lost neither their effect nor their appeal. And while, years later, SOMAN came to influence numerous acts with his electro sound inferno, the master himself returned to the turntables as DJ. But then, in 2018, the great surprise: SOMAN is back! Heavier, more powerful and more technoid. But SOMAN wouldn’t be SOMAN if this return wasn’t accompanied by extravagant touches. So Kolja decided to present the album appropriately with three extravagant teaser singles: ‘Growler’, ‘New Lead’ and ‘Blue Flame’. Three monumental, explosive smashes that give us an inkling of what to expect from ‘NOX‘: the full programme of electro ecstasy, without compromises! A monumental comeback which demonstrates all too well that even a few years’ absence – which is an eternity in music, especially in the club world – cannot do this charismatic and exceptional musician any harm. 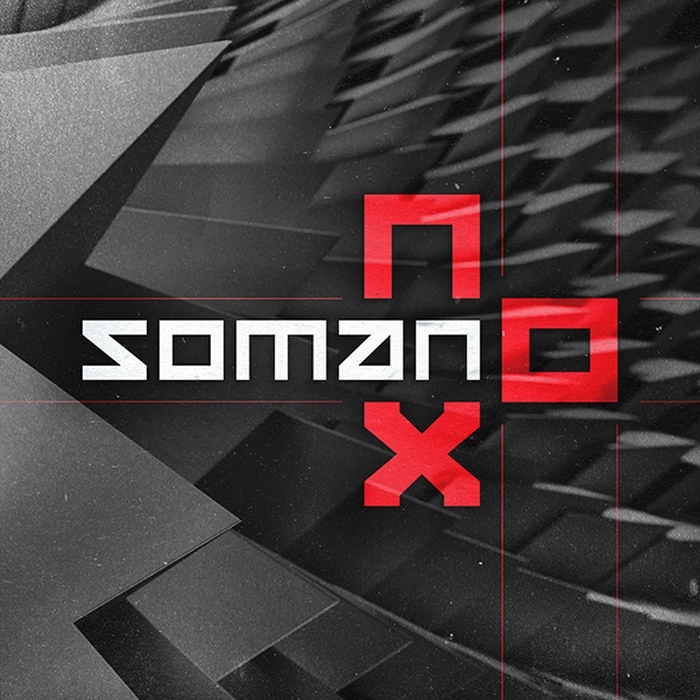 SOMAN is now back at the front: hard, heavy and experimental, without losing sight of his feeling for the moment and melody. The result is a dynamic mixture (caution: risk of addiction!) which manages to bridge the past, present and future and manoeuvre SOMAN back into the genre with essential force. It’s a case of updating the old and accepting the new. “When producing these tracks, I primarily orientated myself towards that which I myself find exciting!” reflects the soundsmith, revealing in the same breath: “However, this album only represents one step on the future path. In this respect, ‘NOX’ is a (re)commencement – the ongoing journey promises to be very exciting!” And he’s right, because this man is always good for a surprise.